The biggest China news story at the moment is “Charter 08”, a document signed by over three hundred prominent Chinese citizens all united in their calling on reform for the political system in China. As Perry Link, who translated the Charter into English, tells us, Charter 08 “was conceived and written in conscious admiration of the founding of Charter 77 in Czechoslovakia, where, in January 1977, ‘more than two hundred Czech and Slovak intellectuals formed a loose, informal, and open association of people… united by the will to strive individually and collectively for respect for human and civil rights in our country and throughout the world. '” Václav Havel was one of the key figures behind Charter 77 and has been a long-time supporter of Tibet and a symbol of freedom in his own right. The two recently met in Prague where Havel said “I dare say we have become good friends”. Read Havel’s editorial in the Wall Street Journal in support of Liu Xiaobo here. Chinese intellectuals and liberal thinkers are fond of writing this kind of charter or petition to their government. Liu Xiaobo, a high-profile intellectual, writer and activist, was sentenced to three years in labour camp on 30th September 1996, for writing a joint letter addressed to China’s President Jiang Zemin supporting Tibetan self-determination and also calling for dialogue with the Dalai Lama. 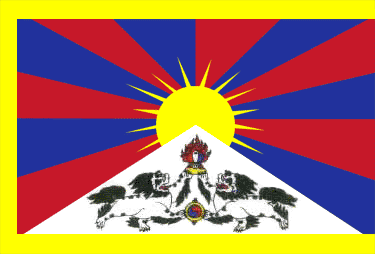 He was the first Chinese person to be sentenced for speaking up for Tibet. Liu Xiaobo and Zhang Zuhua − both of whom were detained by police in Beijing on 8th December – spearheaded this particular Charter 08 initiative. Liu Xiaobo, alongside Wang Lixiong, was also a crucial figure behind this year’s “Twelve Suggestions for Dealing with the Tibetan Situation” which High Peaks Pure Earth had translated into English and published by the New York Review of Books. It is interesting to note that there are overlaps between the signatories of both documents, at least 28 names signed both “Charter 08” and “Twelve Suggestions”. Only one Tibetan, however, has signed “Charter 08” and that is Beijing based poet and blogger Woeser who just days ago on her blog wrote a touching tribute to Liu Xiaobo. 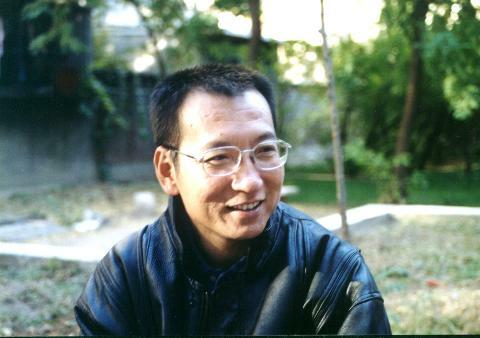 Liu Xiaobo still remains in police custody. 8,100 Chinese citizens (January 29, 2009). The washington post had an article about that.